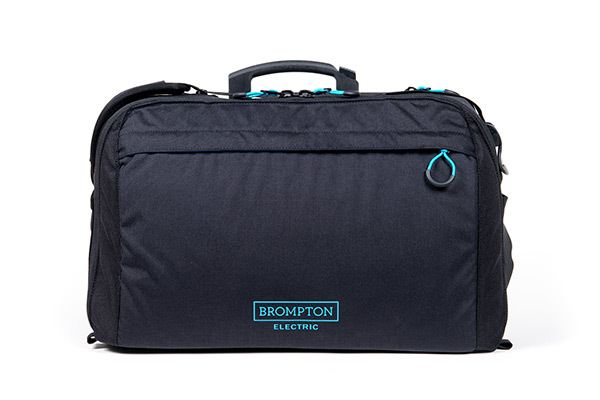 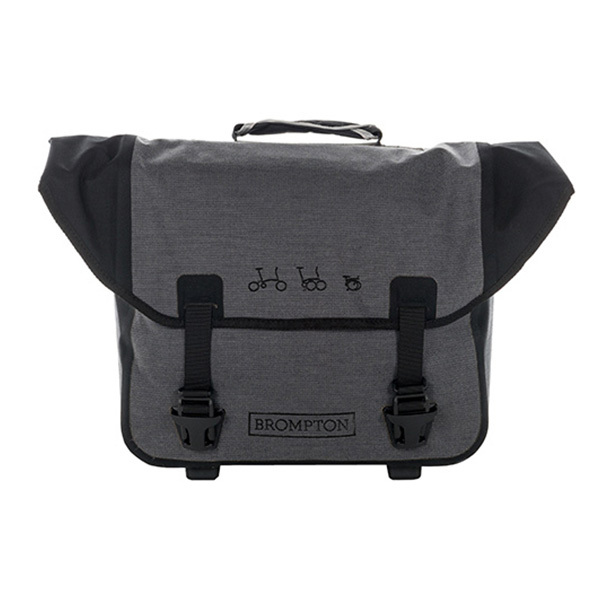 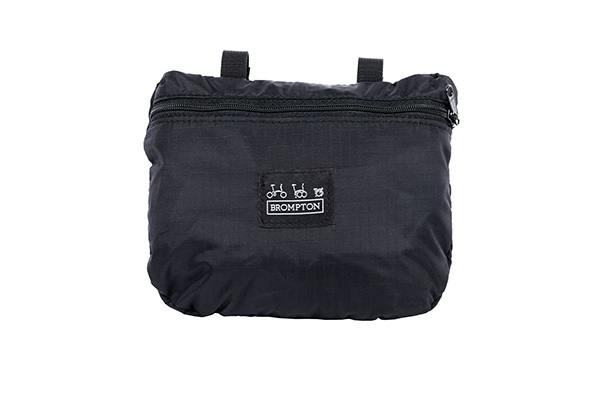 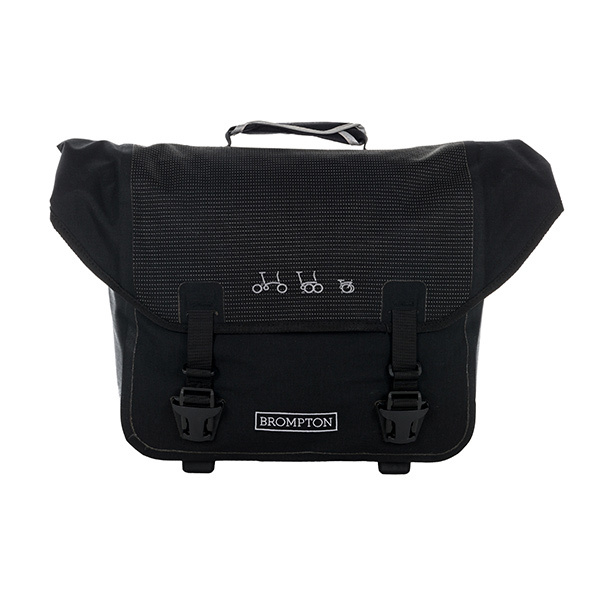 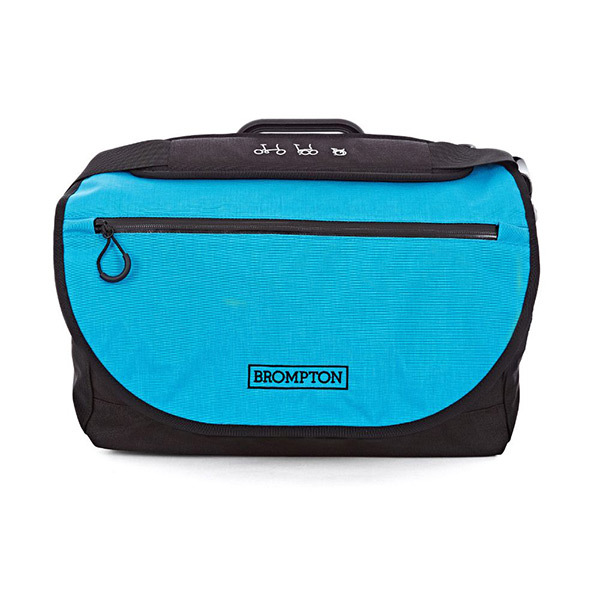 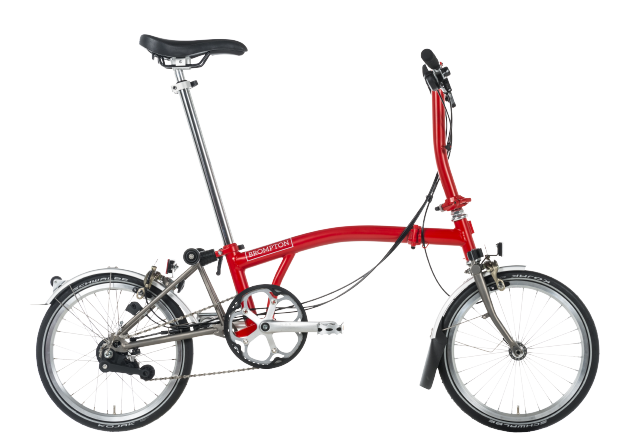 Our range of luggage specifically designed for your Brompton bike. 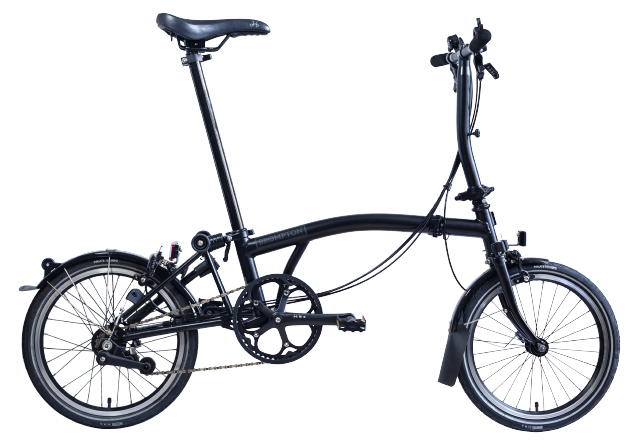 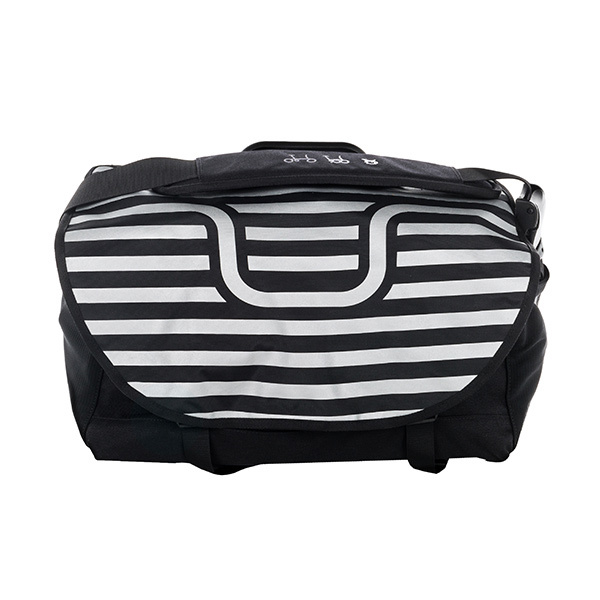 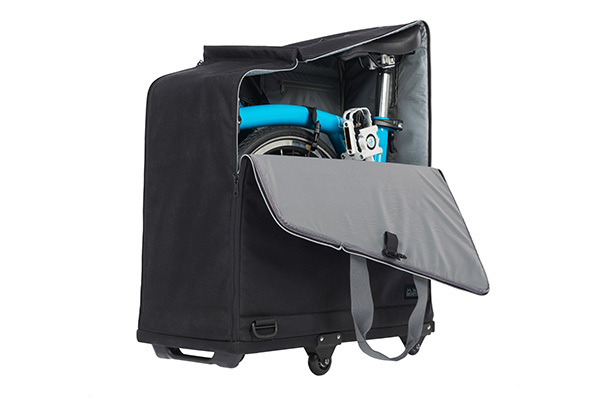 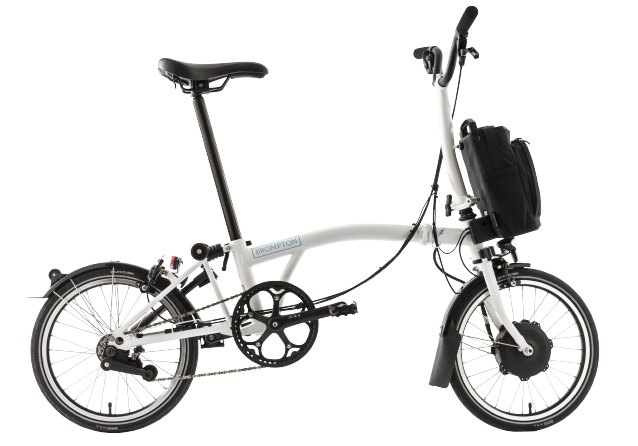 All bags come with a frame, which attaches to the bike using the front carrier block system. 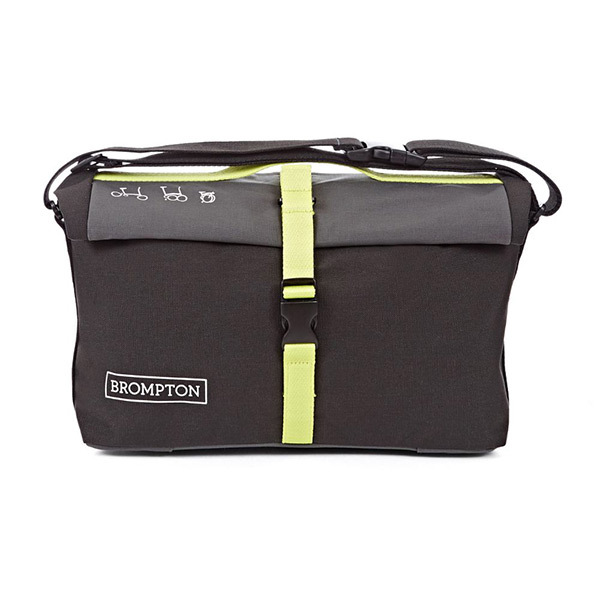 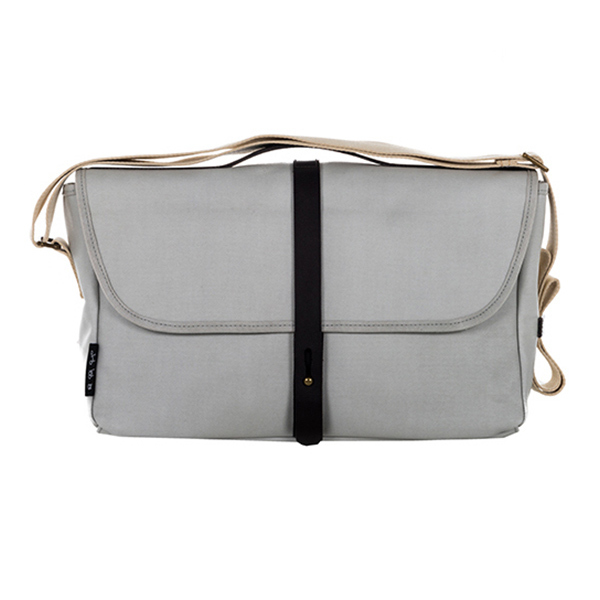 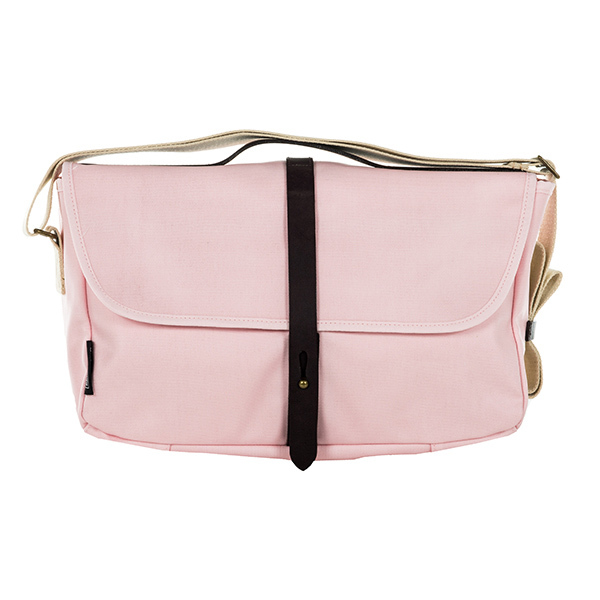 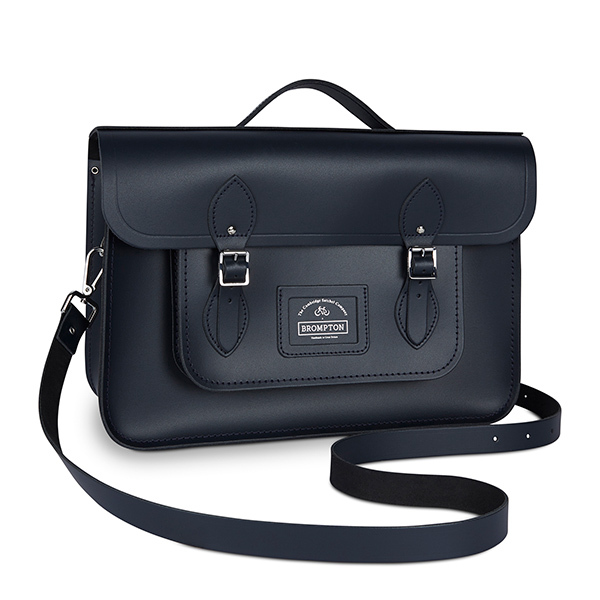 A selection of colours and sizes means you can find the perfect bag for your needs.